I had a delightful, lazy weekend with my sweetie. We didn't celebrate Easter, but managed to fit in a bunny, some chocolate ice cream, and things made with eggs, so I think we did okay. And, I have photos to document some of the best parts! Before the weekend got started, I made a big batch of borscht. It does look nice in photos, being such a lovely red colour. 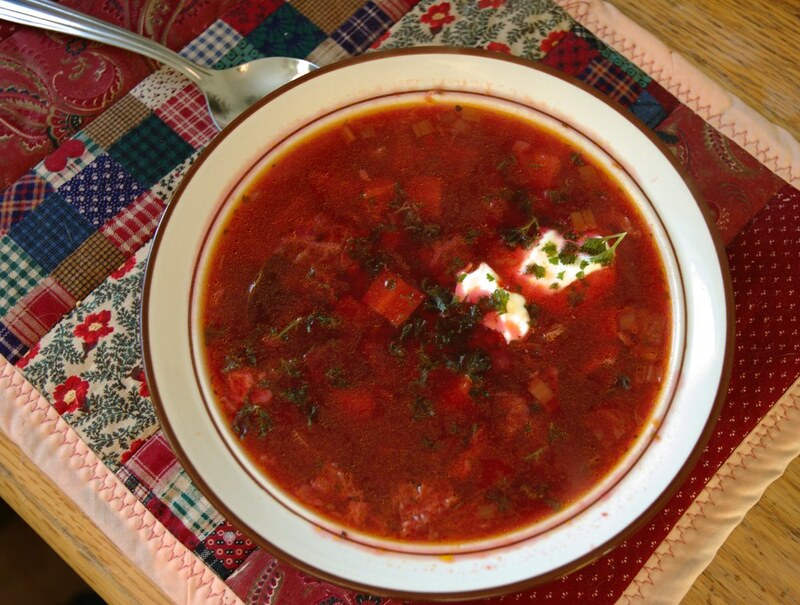 I'm not posting the recipe, because borscht is one of those dishes that is made differently in every family, and I make it differently nearly every time, so just find a recipe that sounds good to you and go for it. Just because the main ingredients are beets, cabbage, and potatoes, doesn't mean it has to taste like bland and over-cooked peasant food. 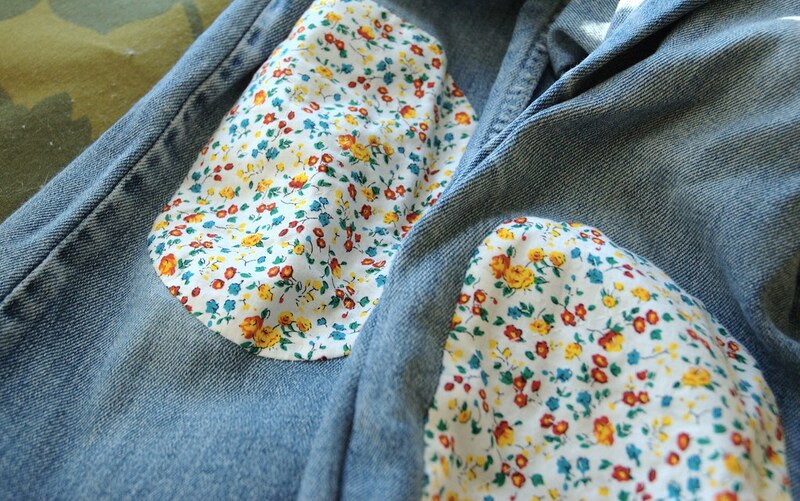 On friday, I decided to take a break from work and do some sewing. I've been planning this quilt for our living room wall for ages, and finally had all the necessary bits, and time to make it. Yesterday, we went for a long walk in the sunshine. Although we took the camera, the huge snow banks were too depressing for us to bother taking photos. 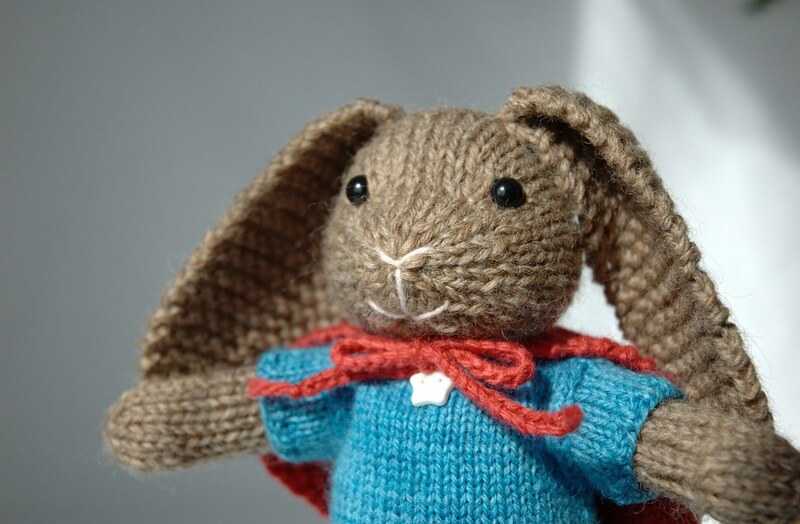 Instead, I will show you a peak of the April feature pattern I'm working on. And in case you thought I was busy and industrious all weekend, we did watch some Lord of the Rings, 5 episodes of Red Dwarf, eat nachos for supper, and drink some very nice beer. Posted by Barbara Prime at 4:32 p.m.
ack I may not be able to resist that one. March 25, 2008 at 5:29 p.m.
my little one wants the bunny - called it 'my bunny'. I think the april pattern may come home with me. March 25, 2008 at 7:46 p.m.
Holy Moly - you were BUSY over this past week. 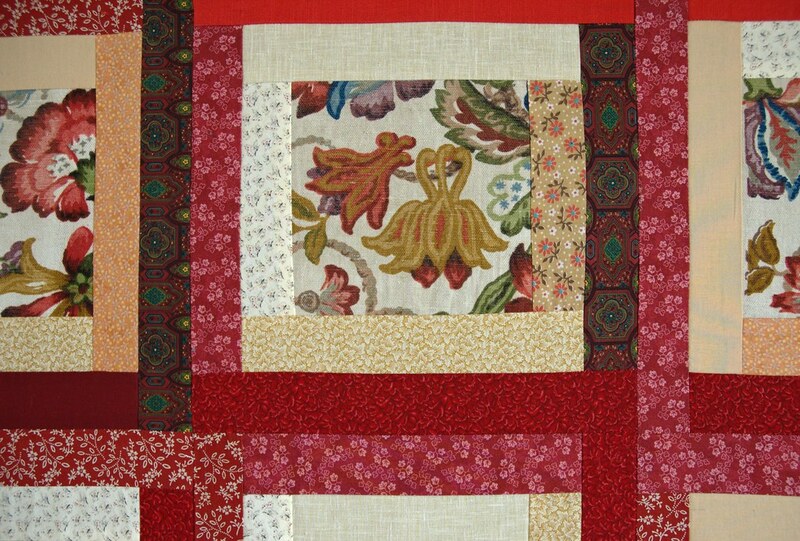 Such fun projects and that quilt is beautiful - some of my favorite fabric colors. Can't wait to see more. March 27, 2008 at 1:14 p.m.